Application for regional memberships accepted by telephone order only. Call HOLA toll-free at (888) 624-HOLA or (888) 624-4652. (VISA, MasterCard and American Express accepted.) Please submit your headshot (in .jpg format) and resume in a Word document or in Portable Data Format (.doc or .docx; or .pdf) via e-mail to HOLA. (Top row, left to right): Pilar Castiñeyras, Antonio D. Espejo; (second row, left to right): Rubén Roberto Gómez, Camila Jurado; (third row, left to right): Marlyn Matías, Alessandra Mesa; (bottom row, left to right): Giovanna Olcese, Elvis Paulino. HAMILTON Swept the Tonys, but Has Diversity Swept Broadway? during the 70th annual Tony Awards. "Imagine if a white actor were having a similar situation to what I’m having, with the kind of success of the show—there might be three or four offers a week for the next shows you’re going to do. There are no shows for me to do. There’s just no roles…." –Tony Award winner LESLIE ODOM, JR.
Read more about the amazing diverse past season on Broadway and what is planned for this coming season in Diep Tran's article in American Theatre magazine by clicking here. 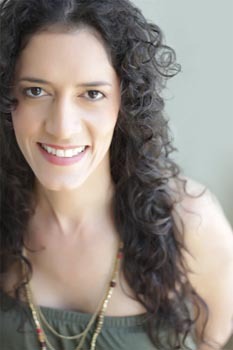 Caridad de la Luz (also known by her nom de poésie et de musique La Bruja), shown at right, was cast in the upcoming new musical I Like It Like That, starring Tito Nieves. 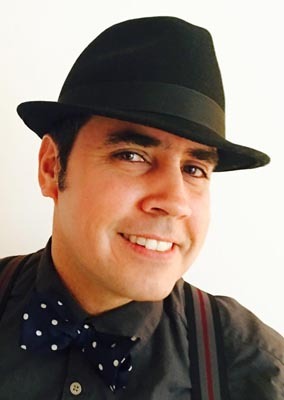 With a book by David Maldonado and Waddy Jáquez, the musical will be directed by Jáquez with musical direction and arrangements by Desmar Guevara. The musical will feature the music of Latin music artists such as Tito Puente, Eddie Palmieri, Ray Barretto, Ismael Rivera, Cheo Feliciano, Willie Colón, Héctor Lavoe, Rubén Blades, Larry Harlow, Ismael Miranda, Johnny Pacheco, Pete El Conde, Richie Ray & Bobby Cruz, La Lupe, Mon Rivera, Fania All-Stars, El Gran Combo de Puerto Rico, Joe Cuba, Pete Rodríguez, Johnny Colón, Patato y Totico. Previews for the musical will start in September at the Puerto Rican Traveling Theater, located in the theater district of midtown Manhattan. For more information, click here. 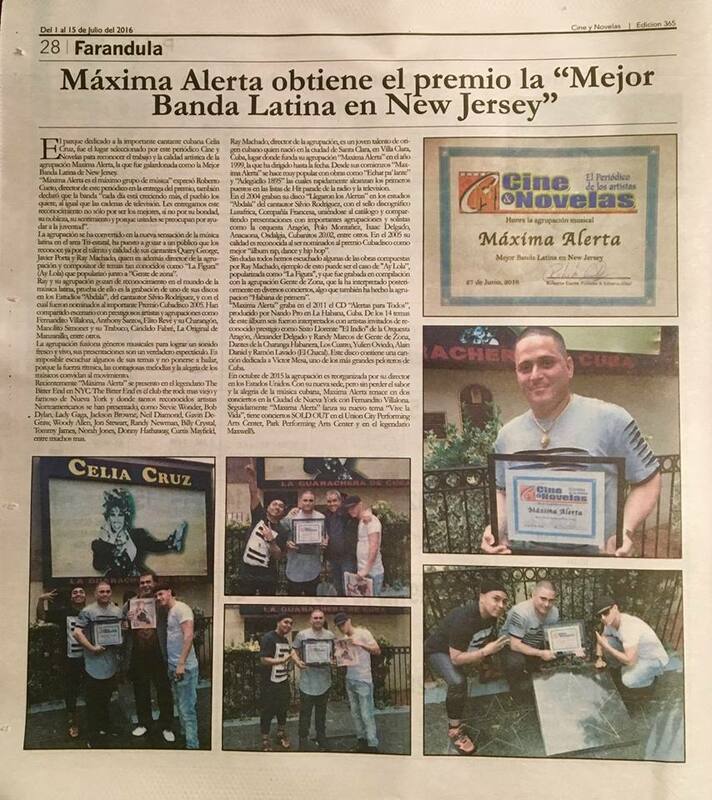 Lucio Fernández was featured in the Farándula section of the biweekly newspaper Cine y Novelas, where Máxima Alerta (the band of which he is a member) was named Best Latin Band in New Jersey. 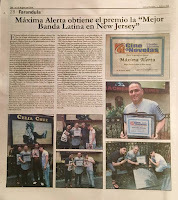 To read the article, which is in Spanish, click on the image at left. Pablo Andrade will be directing the Luigi Laraia play Too Close. The two-hander will feature original music by Paul Critser, choreography by Laraia and star Richard Tanenbaum and Daniel Owen. 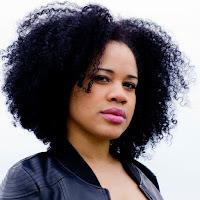 The production is being presented in July at the Martin Luther King, Jr. Memorial Library as part of the Capital Fringe Festival in Washington, District of Columbia. For more information, click here. Marisol Carrere, shown at right, stars opposite Emely Grisanty in the play El mandatorio idiota. 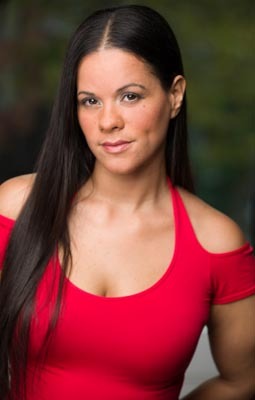 Written and directed by Walter Ventosilla, the Guacamolink Performing Arts production is being presented in June as part of the VI Festival de Teatro Latino del Comisionado at the Sala Rafael Villalona at the Comisionado Dominicano de Cultura en EEUU in Manhattan's Washington Heights neighborhood. 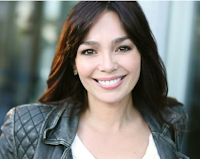 Elaine Del Valle cast and produced the short film Chicken (written and directed by Alain Alfaro). José Yenque is starring opposite Natalia Córdova and Kevin O'Neil in the film Welcome Back (directed by Matías Nilsson). Watch actress, director, producer and HOLA member (and former HOLA Awards honoree) Marlene Forté (most recently, Celia Flores on the AMC television series "Fear The Walking Dead"), who appeared on "The VIP Room" (Fox News Latino) and talked with host Rebekah Sager about her life and career and what it means to be Latin@ in Hollywood. To read the article, click here. To listen to the interview, click on the image below. 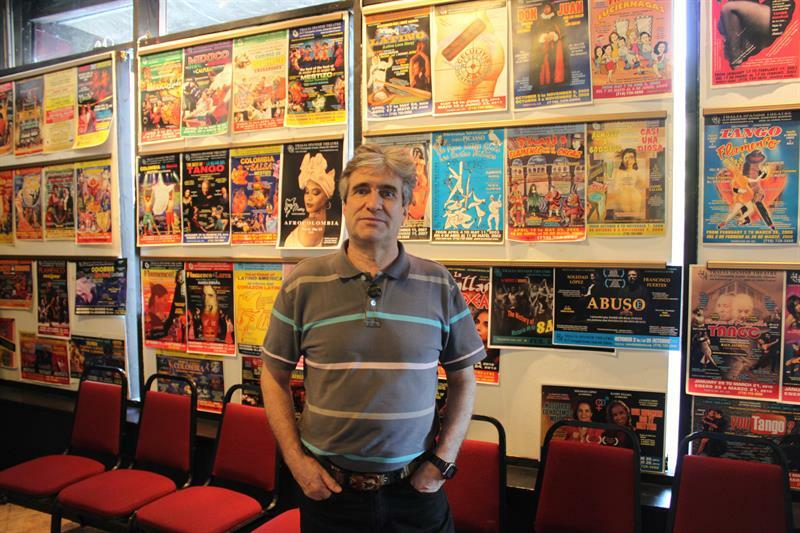 Ángel Gil Orrios, shown at right and also see below, was interviewed in daily newspaper Noticia Long Island, where he talked of his role as producer of Thalía Hispanic Theatre and of the growing number of Latinos on Broadway (on stage and behind the scenes). To read the article, which is in Spanish, click here. Due to popular demand, Thalía Hispanic Theatre is once again presenting the Juan Carlos Rubio comedy Apartment For Sale (tenant included). Produced, designed and directed by Ángel Gil Orrios (also see above), the production stars Soledad López, Jesús E. Martínez, and Basílica Bliachas. The show, which ran in May and June is now having a September run at Thalía's namesake theater located in the Sunnyside area of Queens. For more information, click here. Judy Torres performed her hits at a Summer Bash event sponsored by Affinity Health Plan. 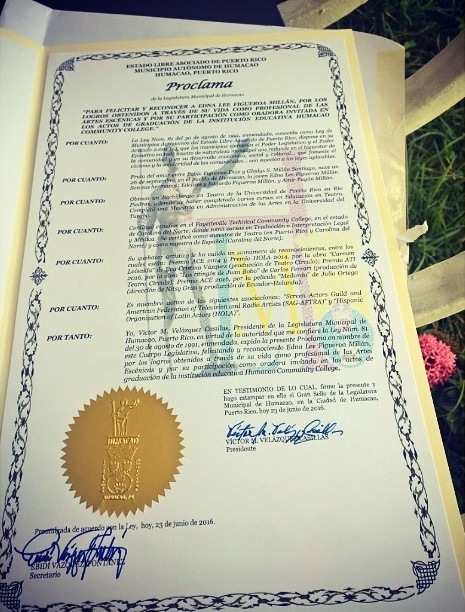 The event took place on Saturday, June 25, 2016 at Van Cortlandt Park in the Bronx. Other performers on the bill included George LaMond, Nayobe, Soul Sonic Force, Chino Aguakate and DJ Prostyle. She will perform next at the Party 105 Freestyle Explosion 2016 concert, which will take place on Saturday, July 2, 2016 at the Pennysaver Amphitheater in Farmingville, New York. 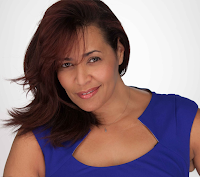 Other slated performers include TKA, Rob Base and DJ E-Z Rock, Cynthia, Coro, Sweet Sensation, Soul Sonic Force, Rockell and Lissette Meléndez, among others. For more information on the event, click here or here. Modesto Flako Jiménez is directing Last Night at the Palladium. Produced and created by Brooklyn Gypsies, the co-production with 3-Legged Dog is part interactive art installation and part immersive play set at an epic party. Accompanied by a live DJ and projections, the production will take place on Thursday, July 14, 2016 at 3LD Art and Technology Center in Manhattan's Tribeca neighborhood. For more information, click here, here, here or here. Luis Salgado, shown at right, was profiled in the Puerto Rican daily newspaper El Nuevo Día, where he spoke of his life and career (which includes performing eight times a week on Broadway in the musical On Your Feet! : the Story of Gloria and Emilio Estefan, which boasts a book by Alexander Dinelaris, lyrics and music by the Estefans and the Miami Sound Machine). To read the article, which is in Spanish, click here. 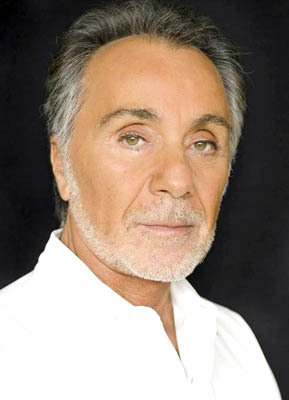 Roberto Sanábria starred in a workshop production of Fru Mary. Written by Berioska Ipinza and directed by Stefano (Stebos) Boselli, the production was presented by LaMicro as part of its Summer Session 2016 festival, which took place in June at the 440 Studios Black Box Theater (located in Manhattan's NoHo neighborhood). Also represented at the festival was Pietro González, whose work Reunion was also presented (which he also directed). Angie Regina, shown at left, is performing as the title character in La danza de Mingó. 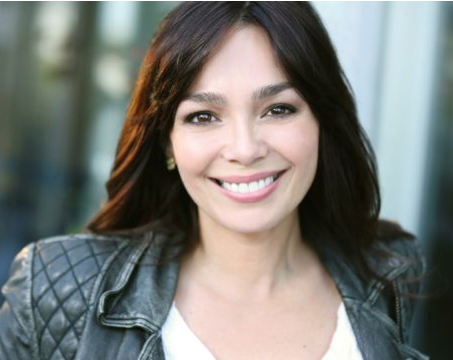 Produced by Otro Teatro NY, the play is written by Haffe Serulle, co-stars Francis Mateo and Maité Bonilla, and directed by Billy Martin Mejía. The production was presented in June for a tour in the Dominican Republic as part of the ninth annual Festival Internacional de Teatro Santo Domingo (FITE 2016), with stops in the cities of Santo Domingo, Distrito Federal and Santiago de los Caballeros, Santiago, respectively. Marco Antonio Rodríguez was interviewed by Isolda Peguero for her webseries "El Rincón de Isolda", where he spoke about his life and career as an actor-playwright-director, with an emphasis on his award-winning play La Luz de un cigarrillo, which was recently presented in Buenos Aires, Argentina. To see the interview, which is in Spanish, click on the video below. Elaine Del Valle, shown at right, won a Bronze Telly Award in the Education category for co-producing the film short The Smallest Step. The Telly Awards honor the very best film and video productions, groundbreaking online video content, and outstanding local, regional, & cable TV commercials and programs. Del Valle won the award with fellow co-producer William D. Caballero, who also won a Silver Telly for "Use of Animation" for the same project. For more information, click here. Mateo Gómez and Teresa Yenque are starring in the short film Friendship (written and directed by Rosie Berrido, who also stars). The film will screen on Sunday, June 26, 2016 at the Comi/Cine: Loísaida Short Film Festival, taking place at the Loísaida Center in Manhattan's Lower East Side. For more information, click here. Juan Carlos Pinedo shot a public service announcement (PSA) for the city of Boston, Massachusetts. 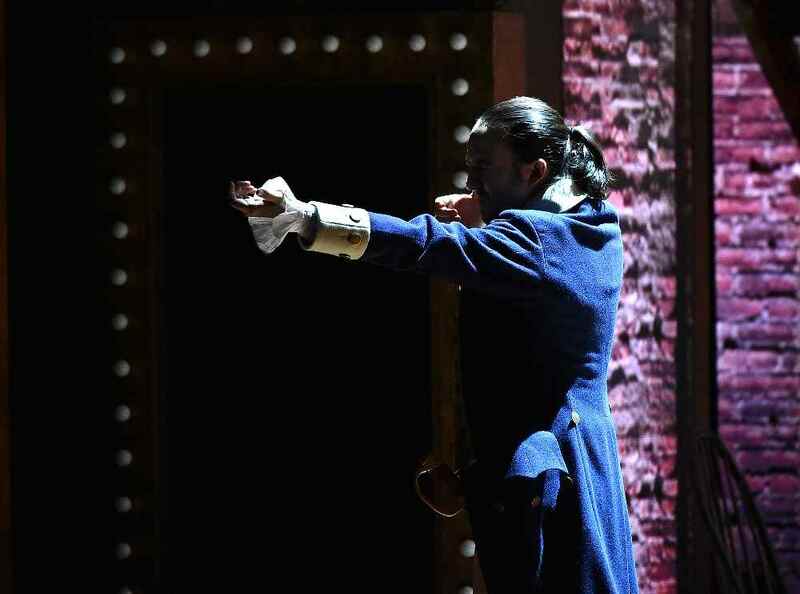 Indra Palomo and Francisco Fuertes were interviewed in the Telemundo New York television show "Acceso Total Nueva York", where they talked about their roles in the Teatro SEA production of the zarzuela La muela del rey Farfán/The King Who Refused To Love was highlighted. Written by Serafín Álvarez Quintero and Joaquín Álvarez Quintero and directed by Manuel A. Morán, the award-winning production has a new score by Morán and Iván Alexander Bautista, and will be presented as part of the Arte Pa' Mi Gente/Arts For All Festival, now running through June at La Plaza at The Clemente Soto Vélez Cultural and Educational Center (home to HOLA) in Manhattan's Loísaida neighborhood. To see the interview, which includes behind-the-scenes footage, and is in Spanish, click on the video below. 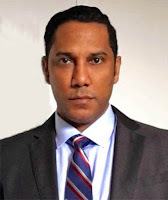 Acceso Total Nueva York Pablo Andrade appeared in an Orgullosa commercial celebrating Father's Day. It can be seen below. OrgullosaIf you are an HOLA member or a Friend of HOLA and want to submit a bochinche item, send us an e-mail. 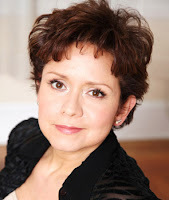 If you live in the New York metropolitan area and want to be an HOLA member, why not join? If you live outside the New York metropolitan area and want to be an HOLA member, you can find out more information on how to do so by clicking here. If you are not a Friend of HOLA, why not become one? Edna Lee Figueroa, shown above left, received an official proclamation on Thursday, June 23, 2016 (shown above right) from the municipal legislature of her hometown, Humacao, Puerto Rico, in recognition of her career as an actress. Erick Betancourt booked a guest-starring role in "Sneaky Pete" (Amazon). The upcoming series stars Giovanni Ribisi, Marin Ireland, Margo Martindale, Shane McRae, Peter Gerety, and Bryan Cranston (the last of which is an executive producer on the series). Patrick Michael Valley is co-starring in the short film Is That Who You Hooked Up With? Written by Arthur W. French III and directed by Nash Kluzener Hall, the film is currently in production in New York City. Éric-Dominique Pérez and Manuel Morán, shown above, left to right, were highlighted in both the daily New York newspaper El Diario-La Prensa and the Voices of NY blog in articles highlighting the work of Puerto Rican actors in New York working in theater and film. To read the articles, click here and here (note that the first link is for an article in Spanish). 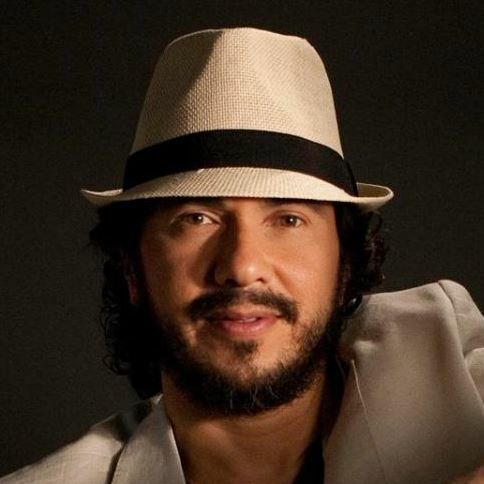 Luis Galli is a producer and one of the stars of the television series "Tradiciones de Ricardo Palma". Based on the writings of Peruvian writer Palma, the historical drama series will premiere Friday, June 24, 2016 in 25 countries (including the U.S., Canada, Argentina, Mexico, Colombia and Spain). In the United States, the series can be seen on ETWN. For more information on the series, click on the video below (note that the video is in Spanish). Los Angeles, California (Thursday, June 23, 2016) — ShortsHD, the world’s only Short Movie Channel (www.shorts.tv) and creator of Voices, an initiative aimed at improving access to diverse voices and viewpoints in TV and film, is teaming up with the Hispanic Heritage Foundation (HHF) to launch The Hispanic Heritage Short Film Award Competition. The contest will recognize the top Hispanic short films (directed, written, or produced by someone with Hispanic heritage). The overall winner will receive a $10,000 cash prize and a free trip to Washington, D.C. to screen their winning short film at the prestigious Hispanic Heritage Awards, which takes place Thursday, September 22, 2016. The contest will be officially announced on Saturday, June 25, 2016 during the 2016 NALIP Media Summit. 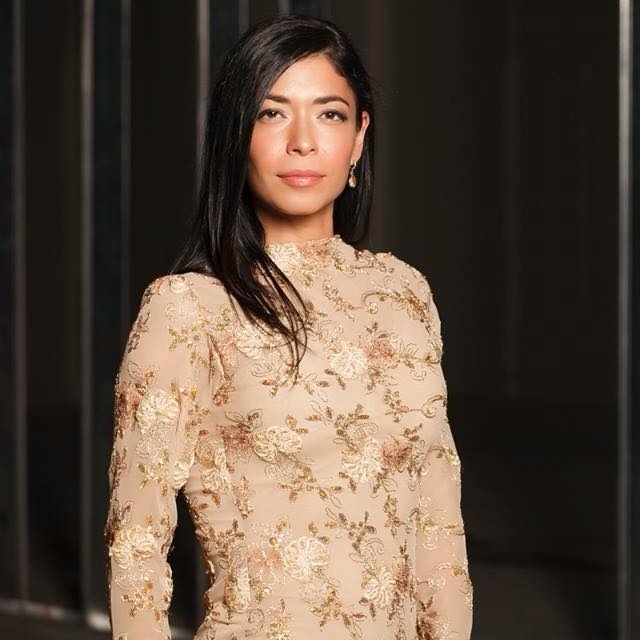 The announcement will precede NALIP’s Official Selection, a screening that will feature short films by Latino filmmakers. There is no entry fee to enter the competition and the organizations are accepting submissions beginning today (Thursday, June 23, 2016). 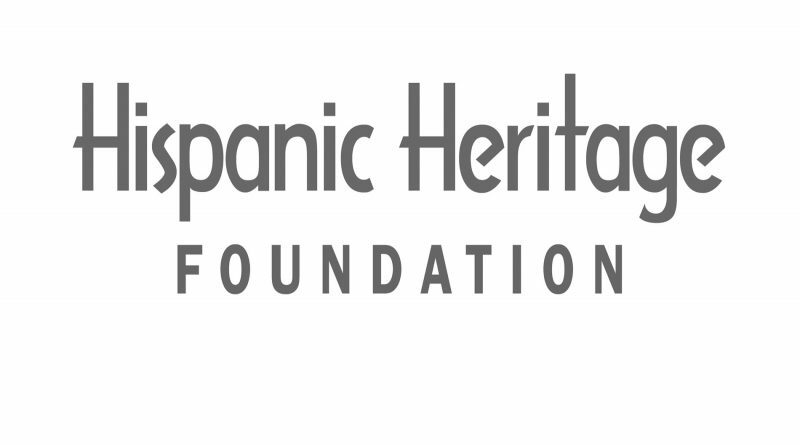 Established by the White House in 1987, the Hispanic Heritage Foundation is an award-winning nonprofit that identifies, inspires, prepares and positions Latino leaders in the classroom, community and workforce to meet America’s priorities. Media and Entertainment are one of the priority “tracks” for HHF. The winning film will gain exposure to industry decision makers for broadcast deals as well as additional prizes. 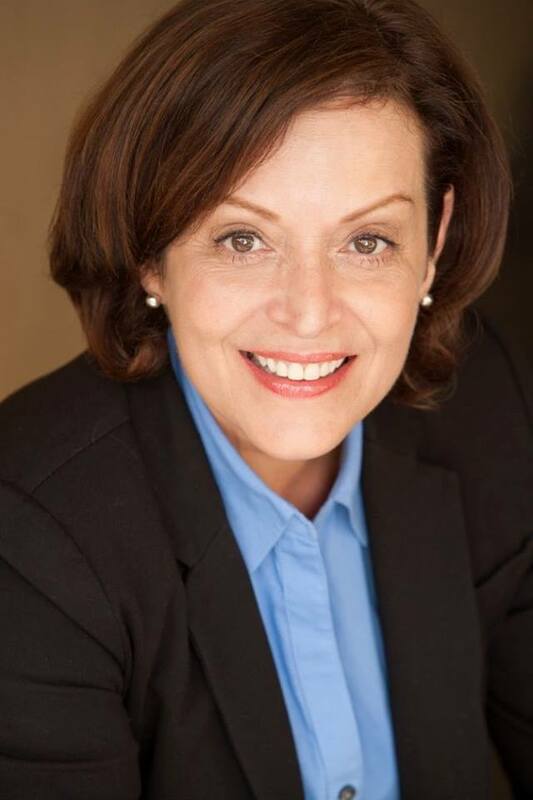 The competition finalists will be awarded roundtable and mentorship opportunities with studio executives and experts who will provide guidance for their careers. The top 5 finalists from the competition will be considered for a TV broadcast agreement on ShortsHD. To be eligible, the short film must be a narrative live action project where the writer, director or producer is Hispanic. Deadline for submissions is Friday, August 26, 2016. Total running time for entries is 40 minutes or less. After the close of the Entry Period, all eligible entries will be judged and the five finalists will be selected on Thursday, September 1st, 2016. There will be a final judging round in Washington, D.C. on Wednesday, September 21, 2016 and the winner will be announced at the Hispanic Heritage Awards on Thursday, September 22, 2016. 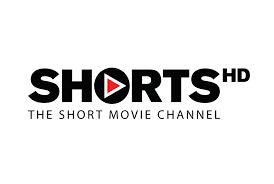 ShortsHD is the first high definition channel dedicated to short movies and is available on DIRECTV (Channel 573), and AT&T U-Verse (Channel 1789), US Sonet (Channel 292), CenturyLink prism (1789) and Frontier Communications (Channel 1789). ShortsHD is operated by Shorts International, the world’s leading short movie entertainment company with the world’s largest movie catalogue dedicated to short movies. Shorts International also operates ShortsTV, which is available across Europe and Africa. ShortsHD is the short movie on-demand service available on iTunes movie stores in 54 countries across the globe and Amazon Instant Video. The company is headquartered in London, England with an additional office in Los Angeles and is led by Carter Pilcher, Chief Executive.